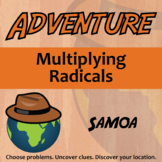 Also included in: Adventure Math -- ALGEBRA 2 / PRE-CALC BUNDLE -- 34+ Activities! 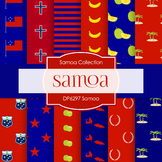 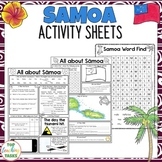 This assignment asks the student to answer questions about the country of Samoa, including completing a map. 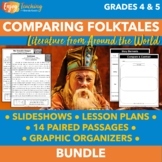 The assignment is two pages long. 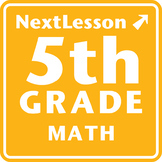 Internet site is included on worksheet. 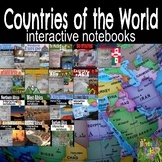 Thanks for looking and please check out my other Geography assignments. 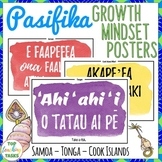 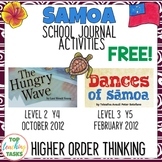 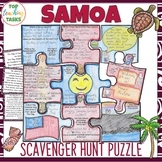 Quick and easy Samoa Activity using vocabulary and comprehension. 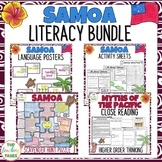 This set of two flag puzzles of Samoa and a gluing sheet to glue the puzzle on.